New Signs of Commerce in Park View | Park View, D.C.
Two of Park View’s newest businesses finally have their signage up. Both of the businesses are on Georgia Avenue. At the north is Petworth Cafe, located at 3657 Georgia Avenue and just south of the Metro Station. It officially opened on last week on October 8th. I like that it has ice cream. … and to the south is Small Fry, located at 3212 Georgia between Lamont and Kenyon streets. Small Fry opened on October 1st and I’ve been hearing good things about this place. 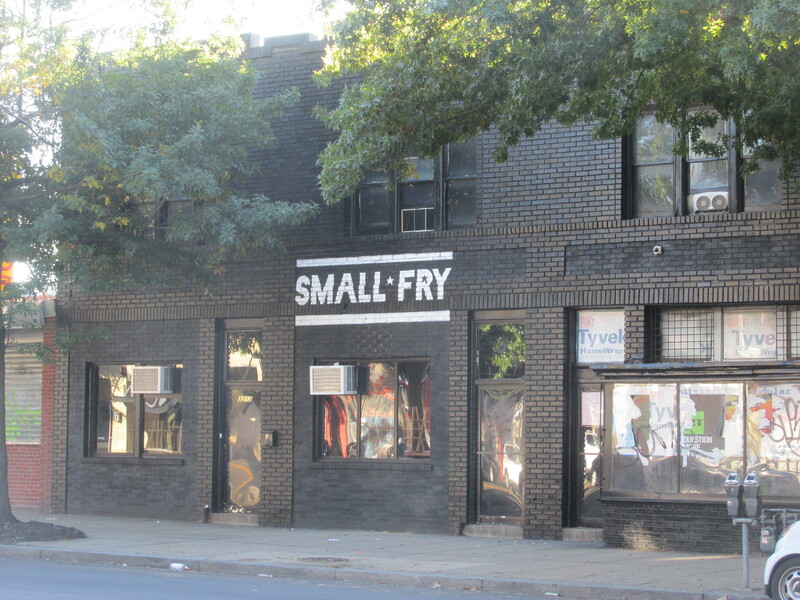 Small Fry describes itself as “A nontraditional smokehouse & fry shop located in the Park View neighborhood of Washington, DC” on Twitter. This entry was posted on October 12, 2015 at 7:01 am and is filed under Development, Restaurants Bars & Taverns, Small Businesses. You can subscribe via RSS 2.0 feed to this post's comments. Dang, I went by it yesterday and it looked not open. The very bright sun must have obscured activity inside. Went to Maple instead but would have picked this place. Bummer. 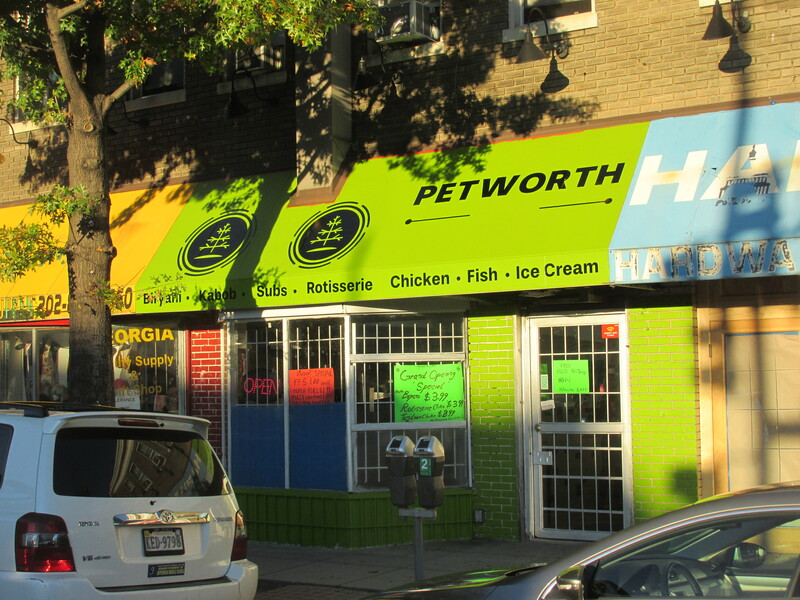 That Petworth cafe does not look like what I’d hope for on that stretch of Park View. It looks like a trashy placeholder until another chain is ready to come in. Seriously disappointed.